Latin@ Heritage Month, also referred to as Hispanic Heritage Month begins September 15th and ends October 15th. It's a time to celebrate the contributions of Latin@ and Hispanic people in the United States. 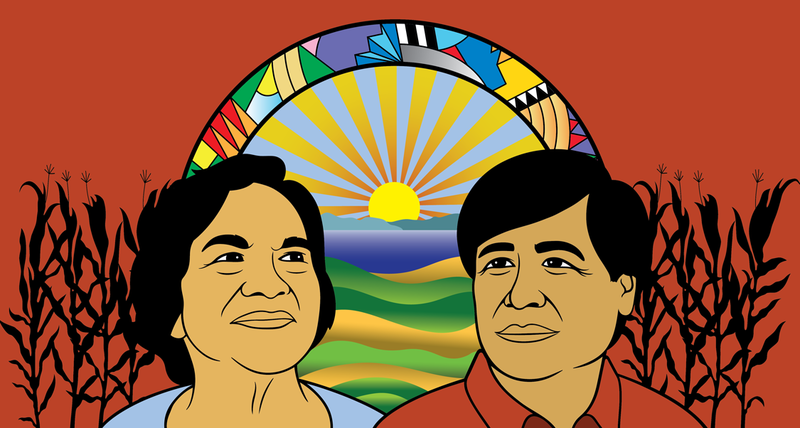 As of 2015, the César Chávez Dolores Huerta Commemorative Committee has sought to track and host events related to this celebration period.